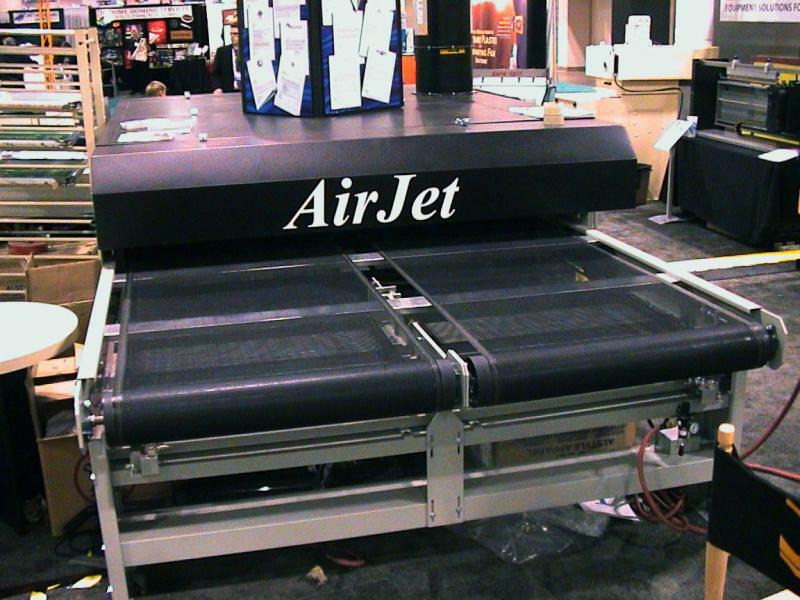 The AIRJET features our patented AIR DEFLECTOR RECYCLING SYSTEM which recirculates heated air evenly throughout the chamber, providing a 30% more efficient use of energy with a substantial cost savings. In addition, the exclusive Optic Sensor belt tracking system ensures consistent belt performance. The MD-8 is a compact, powerful gas and electric fired dryer designed to cure a wide variety of substrates. The MD-8 has many of the same terrific features as the AIRJET, with a space saving footprint and a price that fits into even the most modest budget. The MD-8 offers our patented AIR DEFLECTOR RECYCLING SYSTEM which re-circulates heated air through the heat chamber. 250,000 BTU stainless steel burner. Action Engineering is the world's most experienced manufacturer of replacement textile printing pallets. 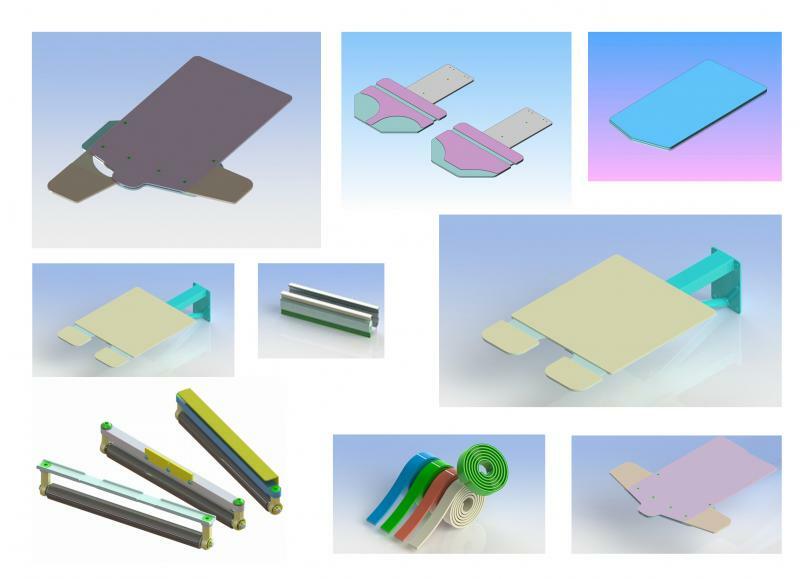 Since 1990 we have supplied the garment printing industry worldwide with the highest quality accessories for almost every textile printing machine on the market. 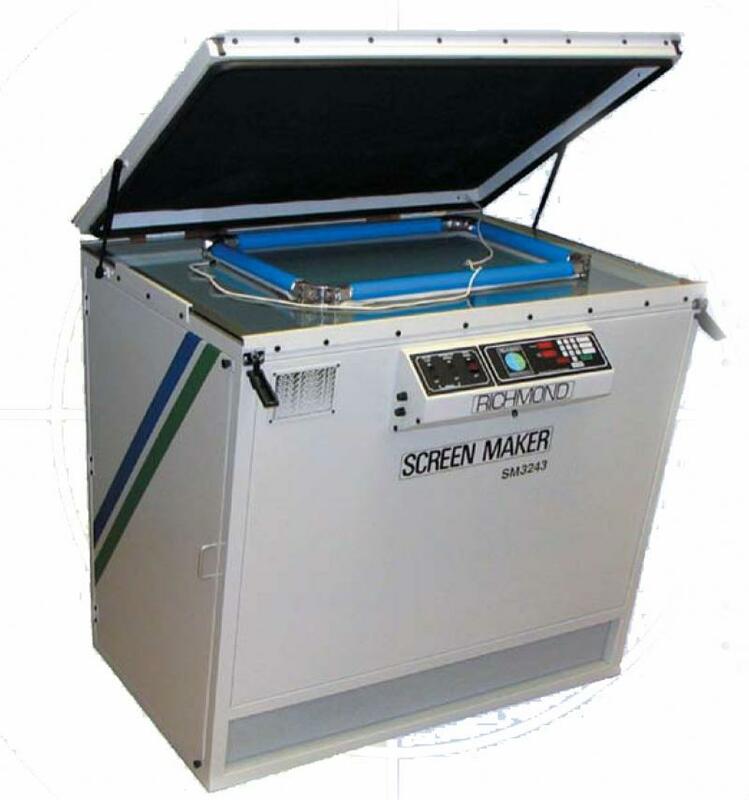 We are intensely focused on manufacturing and development of our production accessories for textile screen printing. Be sure to take notice of the many new products that we've developed and as always, we welcome your suggestions for new ones. We thank you sincerely for enabling us to focus in the industry and areas that we most enjoy. than Traditional Metal Halide Bulbs Resulting in Significant Savings. More Photos of our products on our gallery page. For News on trade shows, open house exhibitions, please check our news page.